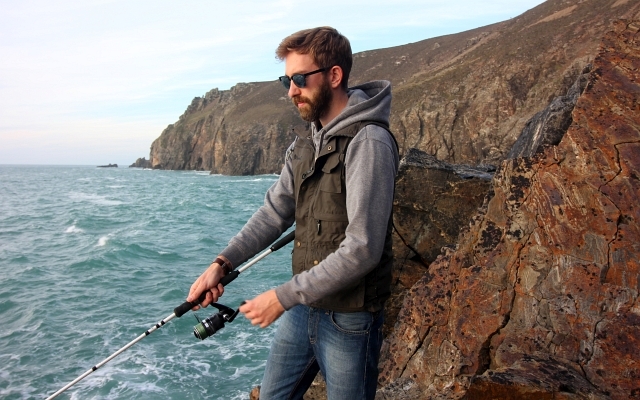 For some time now, I’ve been after something to wear outside whilst fishing, camping and just generally adventuring.I recently stumbled across the Tiveden Vest from Swedish company Pinewood and it was exactly what I was after. If you’re observant you may have even noticed me wearing it in other posts. I had already heard of Pinewood and knew as with most Swedish companies they are really at the forefront of outdoor clothing manufacturing. I guess it’s because their weather is so much more extreme that it necessitates them having such awesome outdoor garments. 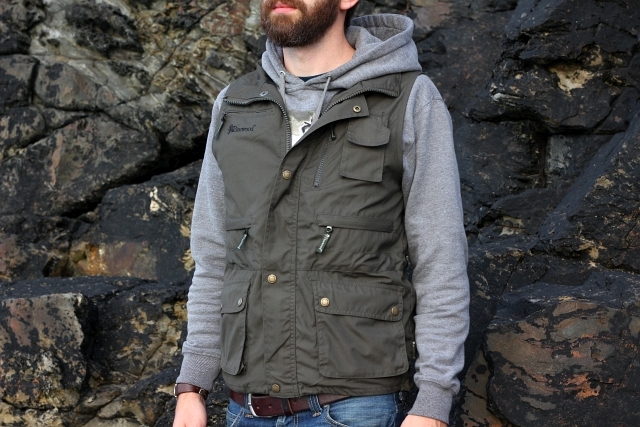 I don’t normally go for gillets, but I’ve been really enjoying wearing this one. What I like most about it is that you can just pop it on over an old sweatshirt or hoody and it turns it into a much more versatile outfit. It can also help to protect your lovely mid-layers from everything the outdoors can throw at it. It’s made from a durable and strong fabric which is perfect for working outside. It’s not going to get you hot and bothered though as it’s highly breathable and very lightweight considering how tough the fabric is. It has meshed vented panels so you don’t need to worry when working hard outside or when the sun comes out. The fabric has also been treated to give it a sort of water repellent finish, this along with its wind resistance makes it great for use over the colder and wetter winter months. When I was caught out in the rain wearing the vest, I was really surprised at how quickly it dried off and was back to normal. The Tiveden Vest features loads of places to keep your kit. 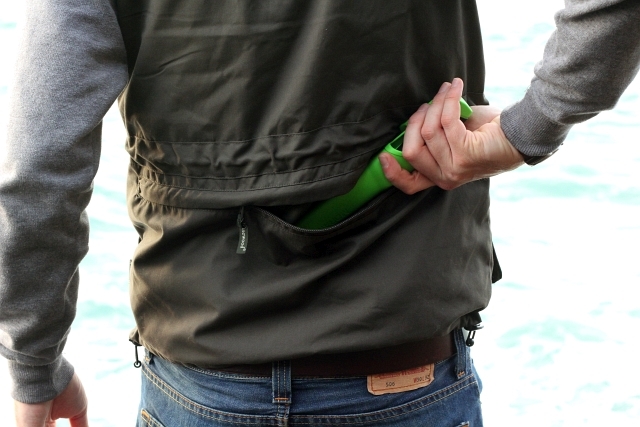 I found this especially useful when fishing as I could put my bag down and use the pockets to carry, knives, lures and even my phone. 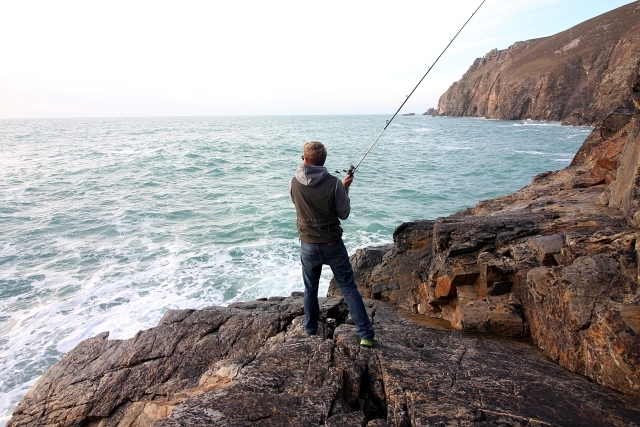 This makes scrambling and hopping about the rocks much easier. It has 2 chest pocks, 4 hand pockets and even a mobile phone pocket which I found very useful. It was only after a couple days of wearing it that I realised there was a really good size pocket on the back of the vest. I thought this was an excellent location as you can put something a bit bigger in here and you forget you’re even carrying it. 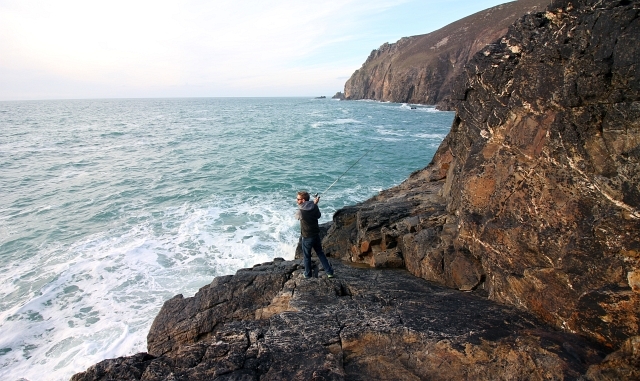 In the past, I have found that stashing larger gear in front pockets can often become obtrusive and get in the way. I’ve been really impressed with the fit of vest, it has a clearly well designed sleek fit and hugged close to my body. To make it even better, it has an adjustable waist and bottom cords so you can have it as close as you’d like. I wouldn’t hesitate to recommend this vest to anyone as it has really proven its usefulness over the last few weeks of testing. If you’re looking for Pinewood or other great clothing brands stockists then you can check out this website here to find out more.